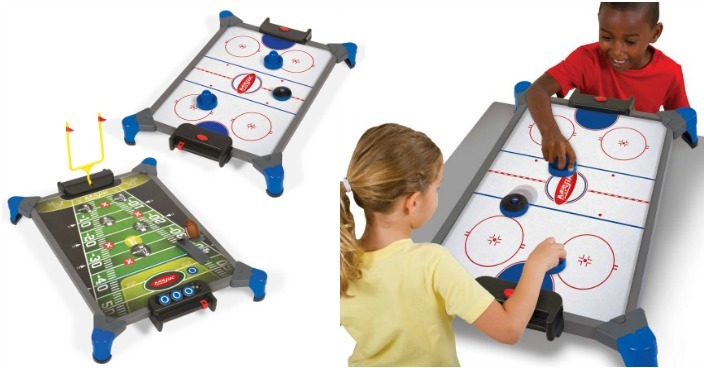 Flipperz Hover Puck Hockey/Football Just $7.97! Down From $20! You are here: Home / Great Deals / Flipperz Hover Puck Hockey/Football Just $7.97! Down From $20! Right now you can get this Flipperz Hover Puck Hockey/Football for just $7.97 (Reg. $20) at Walmart! Self propelled hover puck floats on its own cushion of air!